Tsunami Tone feat. 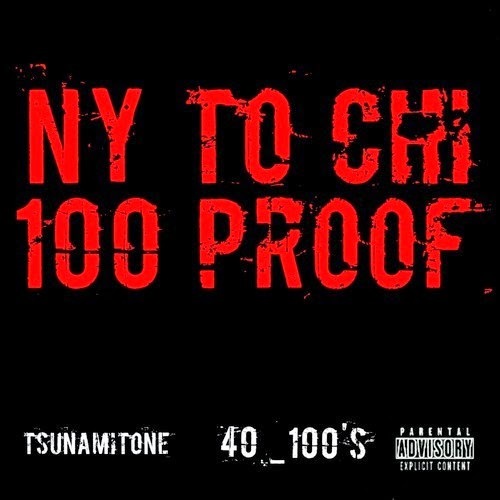 40_100's - "NY To CHI (100 Proof)"
Produced by AZ Beatz. The Proof is 100 when New York connects with Chicago.